In a run-down hotel in Los Angeles named Normandie, Takashi, a Japanese hitman with a mysterious and violent past, checks in. He strikes an unusual friendship with Blake, the hotel manager who lives in the shadow of a mistake that cost him his marriage. 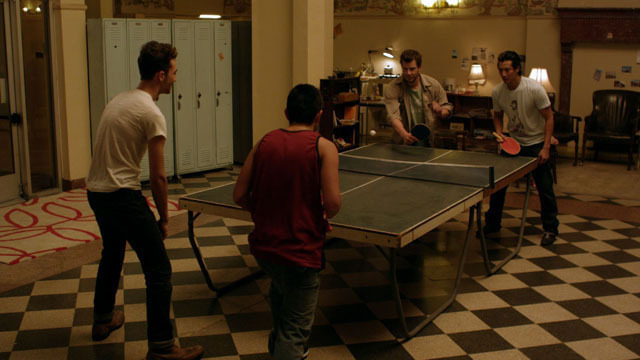 Also living in the hotel is Guy, a 23 year-old British backpacker who sleeps with a different girl each night. His careless ways eventually gets him and his new best friend, Julio, an illegal Mexican immigrant with a big dream, in trouble..
Mun Chee grew up in Singapore. Her curiosity to see the world drove her to apply for and win a scholarship to study at the London School of Economics. Upon graduating with a degree in Monetary Economics, Mun Chee returned to Asia to work as a broadcast journalist. Later, she co-produced and directed Extraordinary People, winner of an Asian Television Award for Best Documentary Series. In 1999 Mun Chee moved to Los Angeles United States to study film production at the esteemed USC Film School, where she focused on directing and also cinematography. Her thesis film 9:30 won a DGA award, a CINE Golden Eagle Award and a Special Jury Award at SXSW. 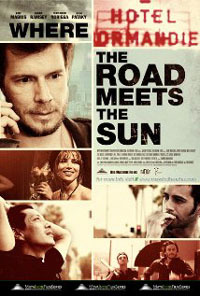 Where the Road Meets the Sun is her first feature film. 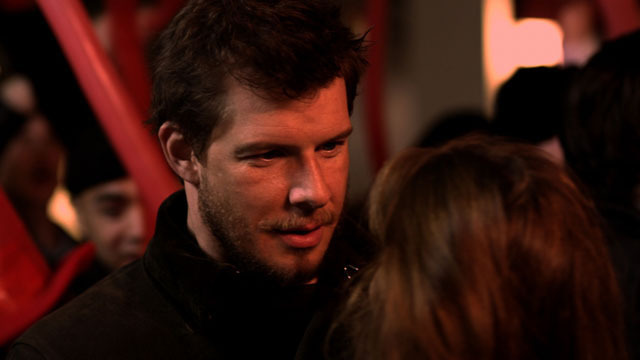 Eric Mabius has appeared in about 30 films, including RESIDENT EVIL, CRUEL INTENTION and WELCOME TO DOLLHOUSE and over a dozen television projects, including Showtime's The L Word and ABC's Eyes. In 2006, he was highly acknowledged for his role in the ABC hit series UGLY BETTY, playing Daniel Meade. WILL YUN LEE was featured in PEOPLE MAGAZINE’S 50 Most Beautiful and 25 Sexiest Men Alive issues. He currently recurs on the CBS hit HAWAII 5-0. Past credits include the MARVEL action flick ELEKTRA as well as the 007 BOND franchise DIE ANOTHER DAY. With roles in over 18 films, 3 television series, as well as numerous national endorsements and celebrity appearances, ELSA PATAKY is one of the most recognized Spanish actresses of her generation. Elsa has 4 new projects being released in 2011, most notably Universal’s box office hit, FAST & FURIOUS 5 where she stars opposite Vin Diesel.